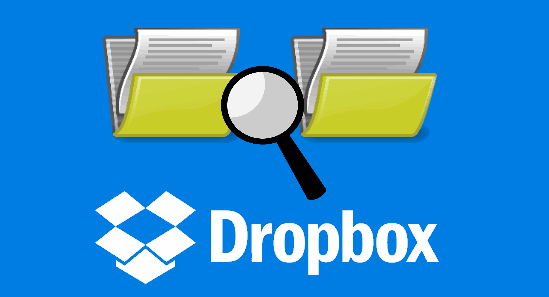 3 Ways to Find and Remove Dropbox Duplicate Files. I have a lot of files with me. Most of them are work-related files and they have to be organized and kept properly. That’s why I use Dropbox to keep my files and make sure they have a copy. In case I mistakenly delete my files, I’ll still be able to get what I need. But I’m currently running out of space in my Dropbox. If I have duplicate files in it, I’d have to delete it. How do I find these duplicate files in Dropbox and delete them? Backing up your files is a great way to keep them safe. If you ever delete these files mistakenly, you can simply get them again using the backup. One way people back up files is through Dropbox. You might be wondering why your Dropbox account is running out of space. Does it contain the files you actually need to store? Or does it contain files you don’t need in storage? You might be second-guessing as to whether your Dropbox account actually has the files you need in it. Don’t worry we will help you out with the process of unloading your Dropbox account. This will help you free up more space on the said account and give it more room for more important items. Part I: Maximizing And Optimizing Your Dropbox’ And Device’ Space. You can free up more space in your Dropbox by deleting duplicate files contained within it. Duplicate files are files that are similar or identical in nature. They can be very different variations. For example, it can be the same document that is uploaded to two different folders in your Dropbox account. Another example might be a file being worked on by two different people. Dropbox might get two different copies of the same file name. Two different versions of a certain file uploaded by two different people can also be duplicate files. Two similar photos that almost look alike (but with one version better than the other) can also be duplicate files. These two similar photos can be uploaded in Dropbox and one of the two can be unnecessarily taking up space. These duplicate files might take up little space individually. However, when you pile them up one by one, you will notice that they take up a significantly large amount of space. This large space can be used up for better purposes, especially for more important files. So, how do you automatically find duplicate files? Well, you can check them out one by one. But this is a very tedious process. You can opt for an alternative instead-- iMyMac-Cleaner’s Duplicate Finder tool. 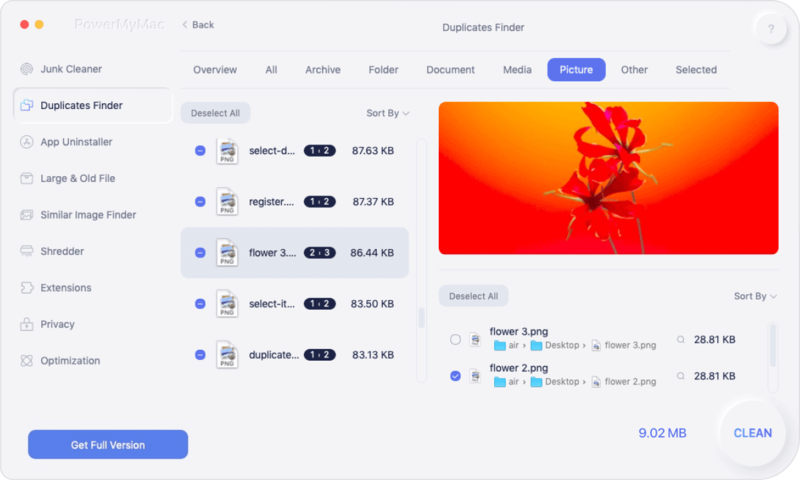 This tool can help you find and delete duplicate files instantly. 01 - It helps you free up space on your Mac device. This leads to a larger storage space for more important documents. Plus, it helps speed up your device since it has more breathing space for important processes. 02 - It helps to find duplicate documents, media files, and images. It does a comprehensive scan of your entire device to help you find duplicate files. It is used for multiple file types (not only for images). 03 - It has a powerful search feature that comprehensively scans your entire device. It can detect duplicate files even if they have a different file name. 04 - It allows you to be very selective. It displays scanned results by various classifications such as size, type, and date. 05 - It allows you to preview all data before you actually delete it. You can select which files you want to delete and which ones you want to keep. Everything is under your control. 06 - It gives you a free trial. You can check out the features and advantages of the tool for the first 500MB of data before you actually purchase it. Now, you can experience the benefits of iMyMac’s Duplicate Finder without having to put out money from your pocket. 07- It is 100% secure. It does not contain any malware or viruses that might harm your device. It is very safe to use. 08 - It gives you one-on-one support. You can also get support via email if you think you are unsure of how to use the product. Download the iMyMac Cleaner tool from the official website. Launch the tool on your device. Check out the system status in the main interface of the application. On the left-hand side of the screen, click Duplicate Finder. Press the Scan button for you to be able to comprehensively scan the device for duplicate files. 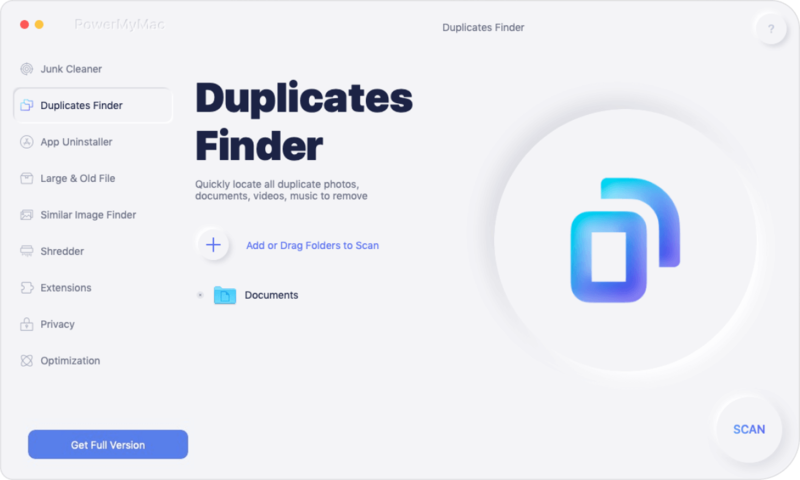 The Duplicate Finder tool will now scan your entire device for duplicate files. Scanned results will be displayed after the entire scanning process and it will show the percentage of file types in a pie chart. It will show you the total number of duplicate files as well. Click on the different file types that will appear in the displayed results. After you click the file type, the different duplicate files will be shown. Preview the various files on the displayed results. Select the file you actually want to delete. You can do this by simply ticking the box. After which, press the Clean button. If you properly sync your files across multiple devices it can be really helpful. That is, as said previously if you do it properly. If the Dropbox account you currently use is syncing files improperly (and out of control), you have to make sure you organize it well. You can actually auto sync folders in your Mac located out of the bounds of your Dropbox folder. It is possible to auto sync folders that you frequently use on your Mac device. This reduces the need to duplicate various files in different locations. When you auto sync folders that you frequently use in your Dropbox folder, it helps you free up more storage across various devices and platforms. This is because unnecessary files and duplicate files are eliminated. Step 01 - Launch Terminal. You can do this by typing in “terminal” on the Spotlight and hitting the Enter button. Step 03 - Hit the space button, not the enter button. Step 04 - Launch Finder. Step 05 - Locate the folder you wish to sync with the Dropbox folder. Step 06 - Drag the folder and drop it into the Terminal window. Step 07 - Launch Finder one more time. Step 08 - Locate the Dropbox folder. Step 10 - Press the Enter button. Now, the files that have been saved to the folder you selected will be synced towards your Dropbox account. If you want Dropbox to be installed on a new device, you can try the selective sync. This helps you save space in your Dropbox folder. Standard syncing will sync every file and folder you have. However, selective sync gives you the ability to choose which files and folders get to be synced on Dropbox. Step 01 - Go to the Dropbox icon and right click it. Step 02 - Press Settings. Step 03 - Select Preferences. Step 04 - Go to the Account Tab. Step 05 - Go to Selective Sync. Located under it, press Change Settings. Step 06 - Choose the folders you wish to sync. Step 07 - Press Update. Dropbox can be a great way to back up your data. However, if you need more storage space on your Dropbox account and your devices as well, it is best to find duplicate files and delete them. One way to do this is by manually finding each file and deleting them one by one. But this can be a tedious process. The best way to find duplicate files is through iMyMac’s Duplicate Finder tool. 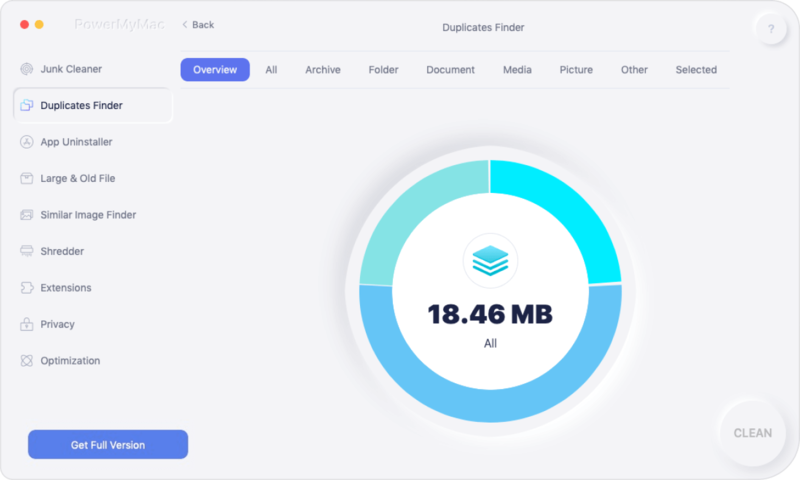 It helps you find duplicate files and delete them instantly. / Duplicate Finder / How to Find and Remove Dropbox Duplicate Files.